Cashify has been rated as the 3rd fastest growing tech start-up in the country, by Deloitte in their annual Technology Fast 50 2018 report. Cashify has also featured as the 13th fastest growing technology start-up in the whole Asia-Pacific region in the “Technology Fast 500 Asia Pacific Ranking” by Deloitte. In a heavily populated start-up space in India, with cut-throat competition among the emerging start-ups, it’s a commendable recommendation for Cashify being rated among the top 3 fastest growing tech startups, in the country. The Deloitte 2018 Asia-Pacific ranking is dominated by Chinese companies, while India was close second, in terms of number of tech start-ups featured in the report. Over the past years Cashify has been recognized as one of the most prominent brand in the Recommerce industry, in the country. 2018 has been a great year for the Gurugram-based Recommerce brand, as they raised a Series C round of funding, where Chinese Recommerce leader AiHuiShou also participated as one of key strategic investor. “This is a major milestone for Cashify to emerge as one of the top 3 fastest growing technology start-ups in India. Through sustained growth in the brand value and business operations, we have been moving up the ladder and consolidating our place as one of the prominent startups. 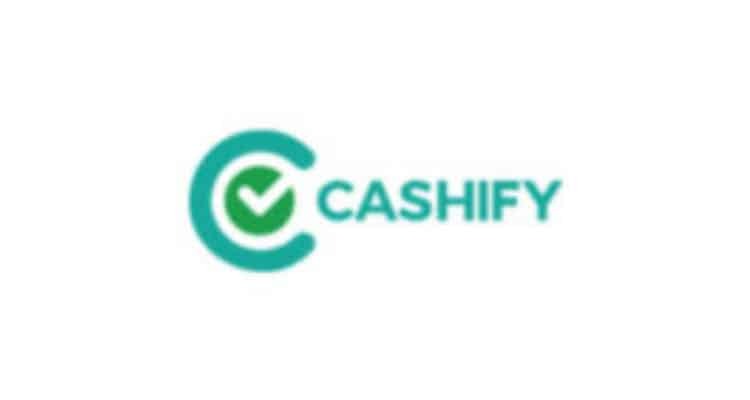 This represents an absolutely stellar performance from Cashify, accumulating an average annual growth rate of 6853 %, for last 3 years.” Said Mr. Mandeep Manocha, Co-founder and CEO, Cashify.in. Cashify has plans to expand its offline kiosk model from current 16 in Delhi-NCR region to total 50, by the end of this year. Cashify has also launched allied services such as Express Smartphone Screen Repair, which is present in 6 cities already and expanding rapidly. “The foremost driver of our brand and business growth has always been the strong business model we have, along with a culture of customer centricity and offering great value proposition to consumers. ” Mandeep further added. Cashify is emerging as one of the key players in the massive mobile phone market, by enabling users to sell their used gadgets for cash. Deloitte Technology Fast 50 India program selection and qualifications The Technology Fast 50 India program, which was launched in 2005, is conducted by Deloitte Touche Tohmatsu India LLP (DTTILLP), and is part of a truly integrated Asia Pacific program recognizing the India’s fastest growing and most dynamic technology businesses (public and private) and includes all areas of technology – from internet to biotechnology, from medical and scientific to computers/hardware. The program recognizes the fastest growing technology companies in India based on their percentage revenue growth over the past three financial years. Deloitte ranks Cashify as third fastest growing Tech start-up in India 0 out of 5 based on 0 ratings. 0 user reviews.